Deficient and/or stressed Skin Instants®. 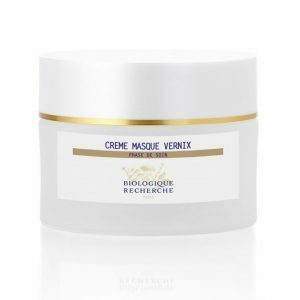 Moisturising and restructuring agents of the barrier function of the epidermis: Cell Oligopeptides, Soya Lecithin, Complex of Ceramides and Omega 6 and 3 from Raspberry Oil, Luffa Oil, Ceramide Complex, Plant-based Squalane, Lanolin, Cholesterol Sulfate. Balancing and repair agents: Placenta Extract, Carob Seed Extract, Yeast Extract. Protective and antioxidant agents: Antioxidant Tripeptide, Anti-ROS and anti-RNS Antioxidant.